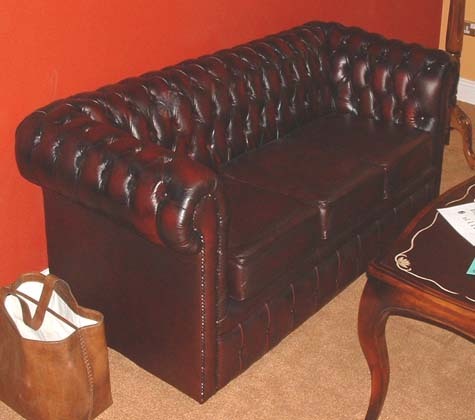 Real Leather, deep buttoned 3 Seater Chesterfield sofa. Also available in a 1 seater and 2 seater. Ideal match to any of the our Chesterfield Range.